Over one hundred years ago, Wilhelm Maybach and his son Karl Maybach laid the cornerstone for a high-end automobile brand which straight away became a legend. 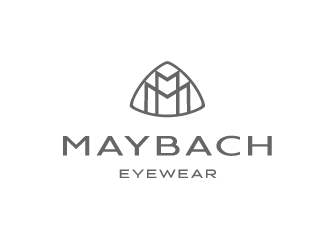 “To create the very best from the very best” – following this maxim of the brand originator, today the pure passion for exclusive, high quality materials is still invested to create MAYBACH – ICONS OF LUXURY. Every single piece radiates the power of a long, inspiring tradition and the energy of a promising future.